Inception is a Science fiction action thriller about a thief who has the ability to steal people’s ideas by entering their dreams, but must now plant an idea in someone’s subconscious to redeem himself. Written, produced and directed by Christopher Nolan. 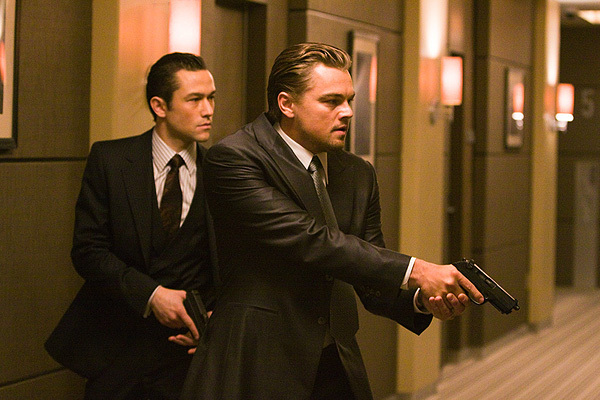 Leading Cast: Leonardo DiCaprio, Joseph Gordon-Levitt, Ellen Page.